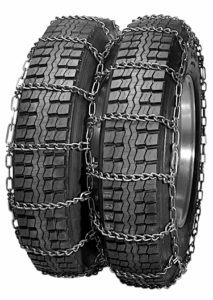 When it comes to winter driving safety in snow country, tire chains or snow chains are a must. 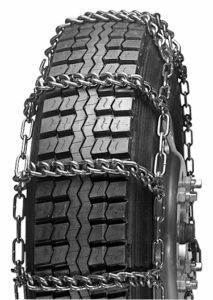 Not only do they provide the needed traction to make it safely through snow, slush, mud and ice, but they are also required by law in many states. 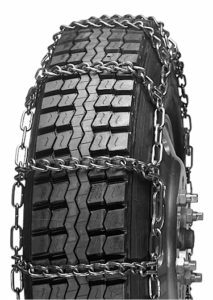 Insurance coverage may also make use of snow chains or tire cables a requirement for many commercial vehicles as well as over-the-road freight and delivery trucks. 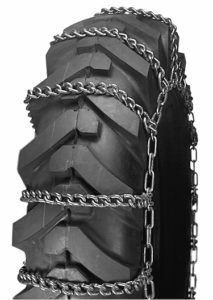 Let Delta Rigging & Tools be your one-stop tire chain vendor. We carry the top brands, like LaClede and Pewag, have knowledgeable, experienced sales representatives and service technicians at our primary snow location in Grand Junction, Colorado who can help you install your traction solution on site. If you are in another part of the country, that’s ok — we can ship anywhere in the world, and our high volume pricing power means we can pass on exceptional value to you. 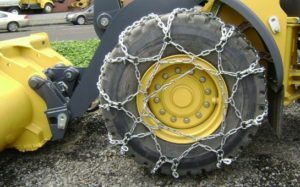 In fact, Delta Rigging & Tools provides snow chains and tire chains every year to some of the largest trucking and commercial fleets in the industry, so we can support your needs no matter how large or small, from the big rigs to passenger cars and agricultural and specialty vehicles. 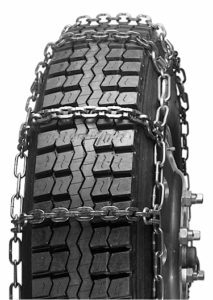 Talk to Delta Rigging & Tools first, and let us be your snow chain and winter tire traction experts. 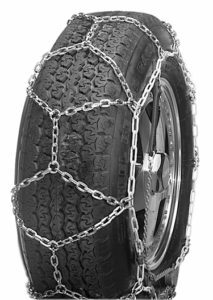 Click the images below for more information on specific tire chain styles we carry. Designed for plows, graders, and loaders.